Home Search Engine Optimization SEO Tools Review Totally free Backlinks, More Backlinks, More Traffics with Zimbio.com! 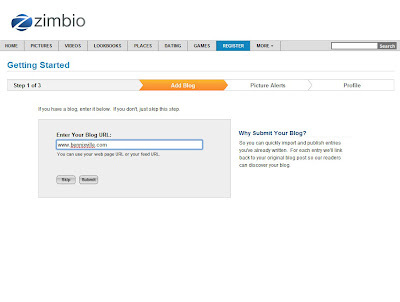 Totally free Backlinks, More Backlinks, More Traffics with Zimbio.com! Have you ever seeking the right directory where you can promote your blog at no cost? 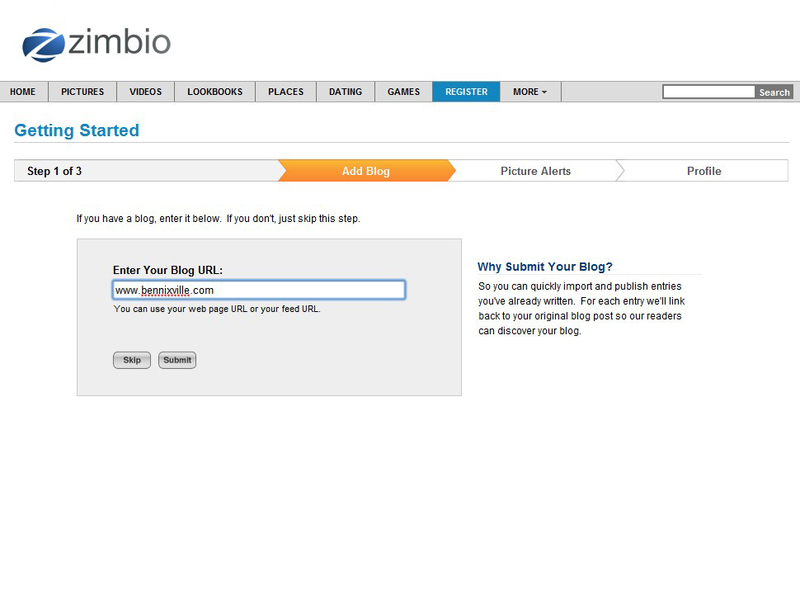 Here's Zimbio.com , a free back ink automation tool that could syndicate your content using RSS feed - has over 20 million of visitors and users online every month-a big help to draw more site traffics and better back-linking for free. It offers thousands of user-created wikizine (e-zine) on various subjects that range from sports, entertainment, world news, technology and current events where you can submit your articles get back link to your blog. I repeat you will be submitting your articles in various WIKIZINE, you don’t need to write or duplicate your content because Zimbio will load up all your post instantly then and you will get backlink easily. When I first seen Zimbio I thought it's only best for promoting celebrity blogs which is usually featured in the homepage but after submitting my blog, I see some good results over months and I toil more now to draw bounty traffics from it. I felt Zimbio is better than Digg which is dying right now according to many reviews and honestly I don't get good things since I join on it. If you want to start gaining more readership and blog traffic like me then, signup and add your blog now!